What have been the main achievements of the People’s Transportation Plan in 2016? The Transportation Trust has an important role in developing the funding plan for the Tri-Rail Downtown Miami Link project. The Downtown Miami Link is a transformative public transit project that will provide riders in Miami-Dade County with a direct commuter rail connection with 26 direct Tri-Rail trains per weekday between Downtown Miami Broward and Palm Beach County. In downtown, Miami commuters can walk to their place of employment or conveniently transfer to the Metromover, Metrorail, the Miami Trolley or Metrobus to get to their final destination. This new service would significantly improve Miami-Dade’s mass-transit system. The Trust is proud to participate in this historic effort and we urge all of the funding partners to approve and find their respective portions of the project. Implementing this project presents a unique public-private partnership opportunity to use innovative funding techniques to fund this transformations project. What other complementary sources of financing are there to enhance the public transportation network besides the ½ penny sales tax of Miami-Dade approved in 2002? The People’s Transportation Plan (PTP 1.0) is the coordinated programs of transit and roadway projects that was approved by voters in 2002 and funded by the half-percent surtax. 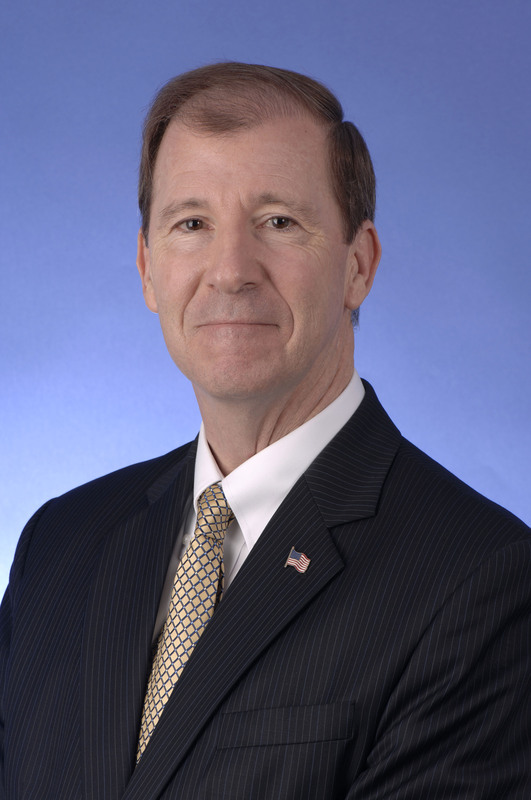 Accomplishments of the PTP include: funding the Metrorail Orange line extension to the Airport, purchase of new Metrorail and Metromover vehicles, free rides for seniors and eligible military veterans with the Golden Passport/Patriot Passport Program, new buses added to the Metrobus fleet and the countywide traffic signalization system, which has been upgraded with an Advanced Traffic Management System (ATMS). Recognizing this, the Trust initiated a series of special studies, projects and initiatives to advance major transit investments in Miami-Dade County. A number of these initiatives were collaborative efforts with Miami-Dade County, the Greater Miami Chamber of Commerce, the Downtown Development Authority and the Miami-Dade League of Cities. The outcome of this partnership has been the development of the PTP 2.0, which offers a new approach for using innovative funding, technology and delivery mechanism to invest Surtax dollars tailored to each corridor. PTP 2.0 emphasizes innovative financing options and multiple transit technology alternatives in each corridor. In addition to PTP and FDOT funds, potential funding sources could include: tax incremental financing, contributions from municipalities, public-private partnerships, special assessment districts, USDOT TIGER grants, developer investments, naming rights and joint development. PTP 2.0 and it presents a vision and strategic plan for financing Miami-Dade County’s rapid transit projects. What are the most important transport infrastructure projects planned for the upcoming years? The Strategic Miami Area Rapid Transit Plan (SMART) was developed by Miami-Dade County and the Miami-Dade Metropolitan Planning Organization as a shared vision and strategic plan to improve mobility within Miami-Dade County. 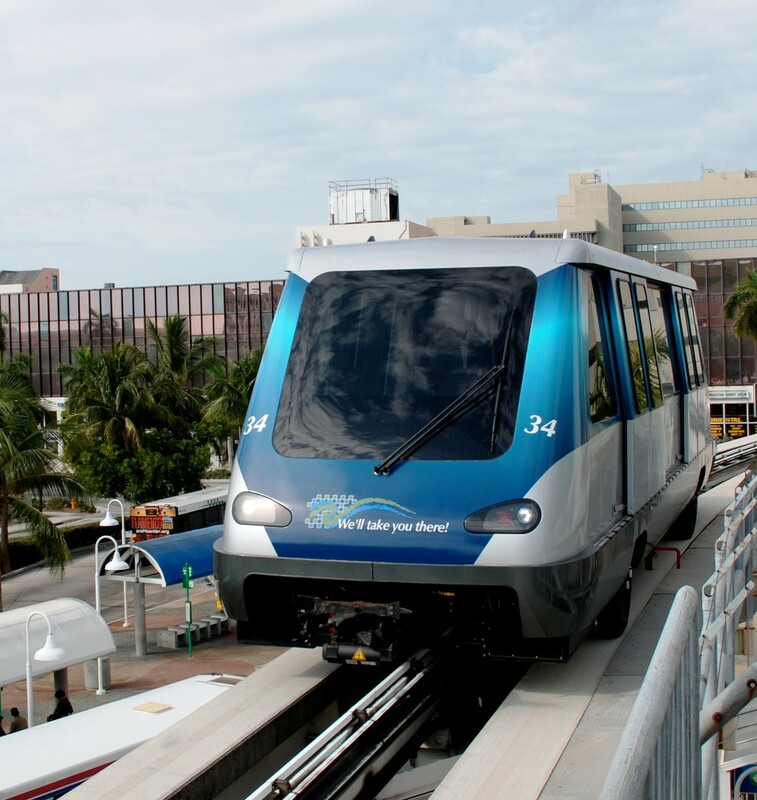 The design of the SMART plan connects areas like the North, Miami Beach, East-West, South Miami-Dade, Northeast and Kendall with six rapid transit corridors and a supportive bus network. All of the corridors are connected to the Metrorail system, the backbone of the transportation system in Miami-Dade County. The six SMART line corridors were part of the original rail expansion plan approved by voters in 2002 and would be advanced to the Project Development & Environment stage to evaluate the implementation of a cost-effective, rapid transit system and infrastructure as part of an overall interconnected premium transit network. The Trust believes that PTP 2.0 has the potential to be a major funding partner for the SMART Plan and implementation of these projects is a critical step forward in developing and implementing the community’s vision for a comprehensive and coordinated mass transit system. What are the main environmental benefits of the new hybrid Metrobus fleet? Hybrid technology is becoming an increasingly vibrant segment in the public transportation arena to help lower greenhouse gas emissions and address climate change. 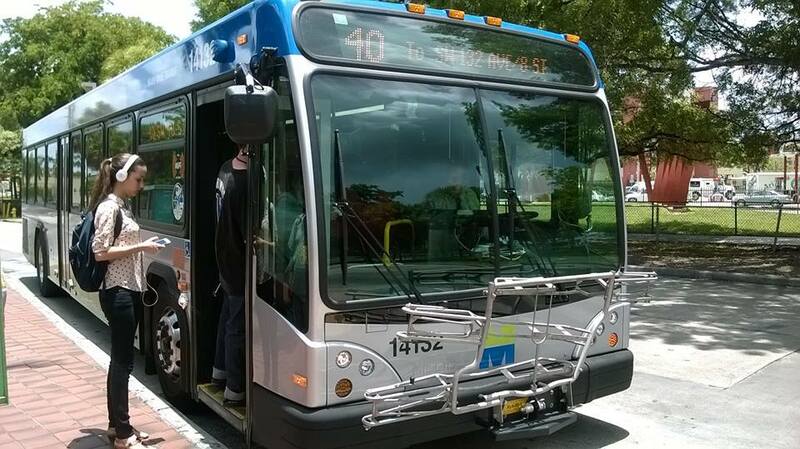 The Miami-Dade Department of Transportation and Public Works has moved towards introducing new, state-of-the-art technologies that can help its bus fleet reduce emissions, as well as fuel consumption.